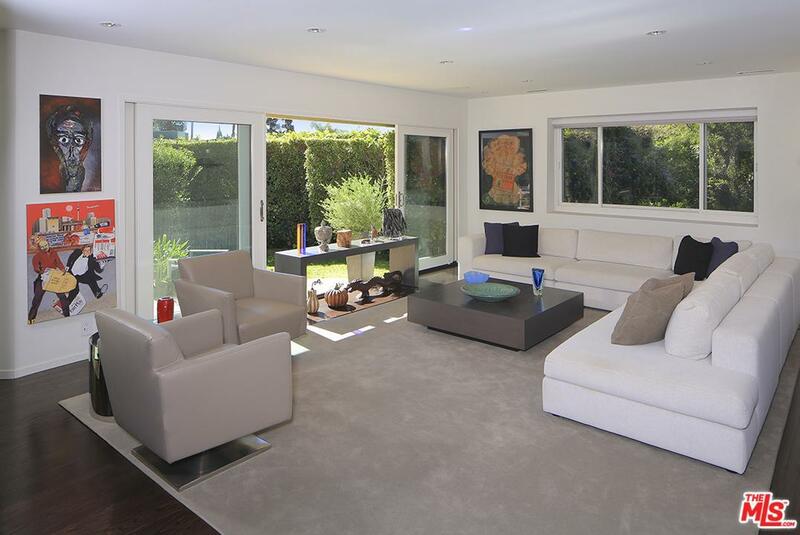 Nestled below the Bird Streets and conveniently placed one minute above Sunset Plaza this immaculate home is tastefully finished with a warm modern palette. Complete privacy is afforded as the house is set back from the street and south facing with a large Swimmers Pool. This property is a perfect Pied-a-terre or a great rental property for Investors with amazing rental comps nearby.Additionally the property which sits on a 13,649 lot could appeal to a Developer or Home Owner as you could substantially expand the current home or tear down and build new. A potential 2nd story would provide some city light views. Sold by Jane Schore BRE#01992295 of Coldwell Banker Residential Brokerage. 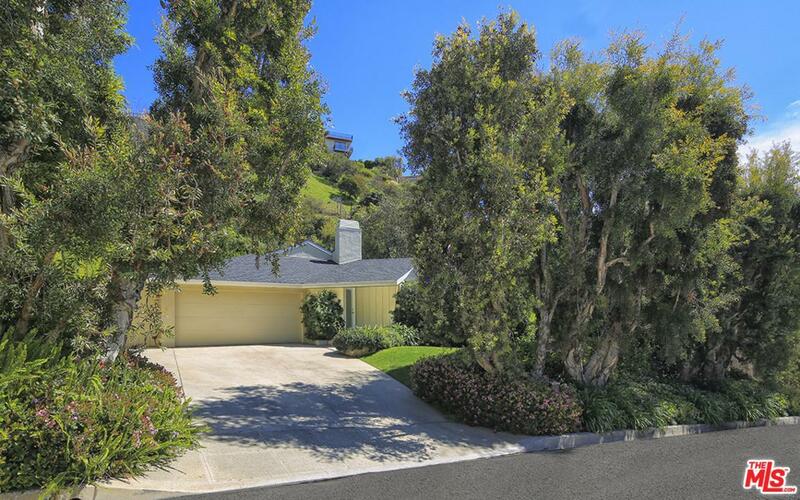 Listing provided courtesy of Patrick Fogarty DRE#01992295 of Hilton & Hyland.